Bryan Singer is fresh off the stunning, worldwide success of 'X-Men: Days of Future Past', but the writer/director isn't taking a break. Singer and his writing partners are currently working on the script for the next installment in the +X-Men Movies saga - 'X-Men: Apocalypse'. 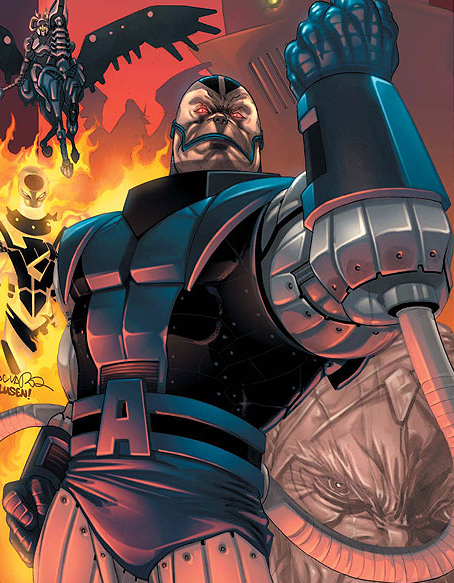 In a surprising move, Singer recently shared a glimpse at the first page of the script for the new X-Men movie, which is targeted for a May 27, 2016 opening. Have a look at the pic below, via Singer's Instagram. Now, for a brief rundown of what we can draw from this little peek at the script, check out the video below, courtesy of +IGN.